What do you need to start Kendo? 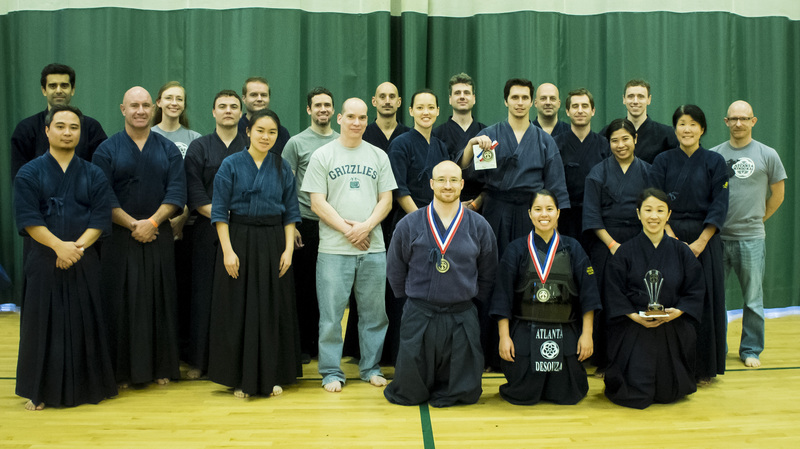 Thank you to everybody who made the 3rd Annual Ota Cup Taikai a success! Congratulations to everybody who won and passed their promotion exams! Let’s keep it up! Please find the link to the forms below. For any questions please email us at: [email protected]. Congratulations to our Atlanta Kendo Kai team for placing 3rd at the recent 9th All Florida Kendo Tournament held in Bartow, FL. A big congratulations too to Yoshimi Desouza for getting First Place in the Women’s Division and to Matthew Graham for getting Second Place in the Mudansha Division. 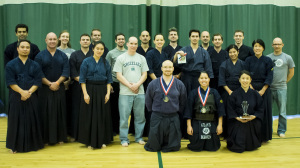 The 2012 Cleveland Kendo Taikai was a great success! 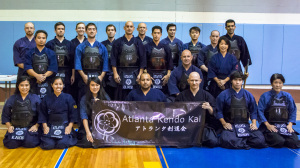 Everyone from Atlanta Kendo Kai performed so well and represented our dojo in fine fashion. Atlanta Kendo Kai participated in the recent 2010 SEUSKF Taikai held in Knoxville, TN last October 2-3. Please check out videos of some of the matches below. 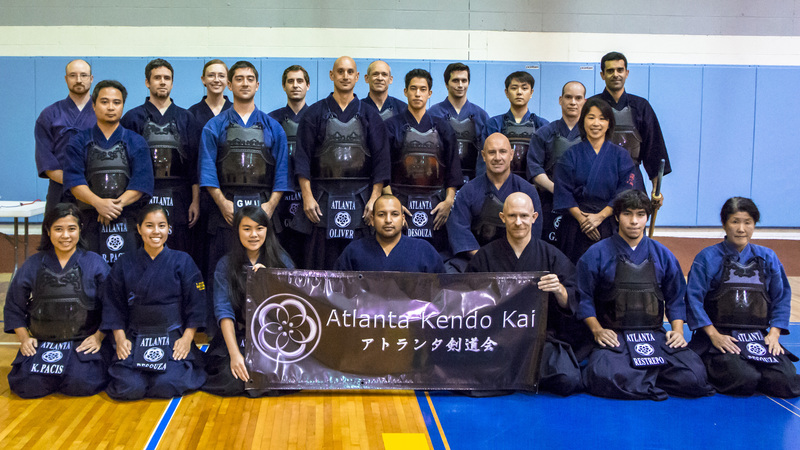 Once again this year, Atlanta Kendo Kai was invited to be part of the largest Japanese festival in the south, the JapanFest weekend. Please check out the video of our Kendo demonstration at the festival.